WE ARE PROUD OF OUR PROFESSIONAL ACCREDITATIONS. CUSTOMER CARE AND DATA MANAGEMENT IS OF THE UTMOST IMPORTANCE.YOU CAN READ OUR POLICIES AND SEE OUR CERTIFICATIONS HERE. Wordshop is ISO 27001 accredited, which means you can rest assured that any data we handle on your behalf is safe and secure. ISO 27001 is the internationally recognised best practice framework for an information security management system and our accreditation ensures that we conform to the highest standards for information security. Wordshop is ISO 9001 accredited. We maintain this accreditation as a proof of our commitment to providing our clients with excellent products and services. 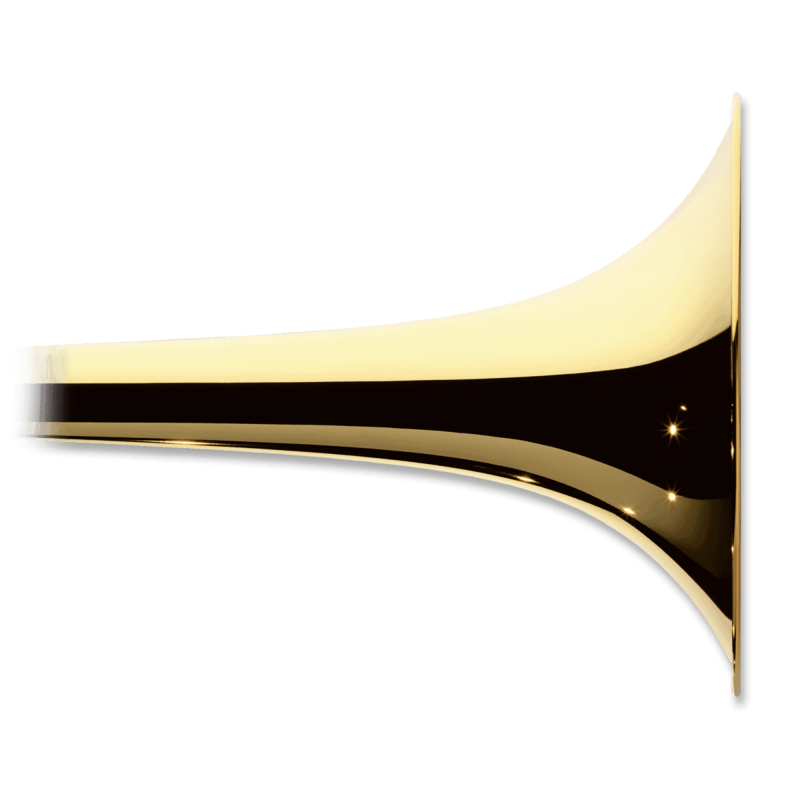 The nature of our business means that Wordshop is often responsible for handling our clients’ data, which can range from simple name and address spreadsheets, to detailed employee information. Data security is of the utmost importance to us. We are GDPR compliant and as a third party registered with the Information Commissioner’s Office, there are a number of protocols which we follow. 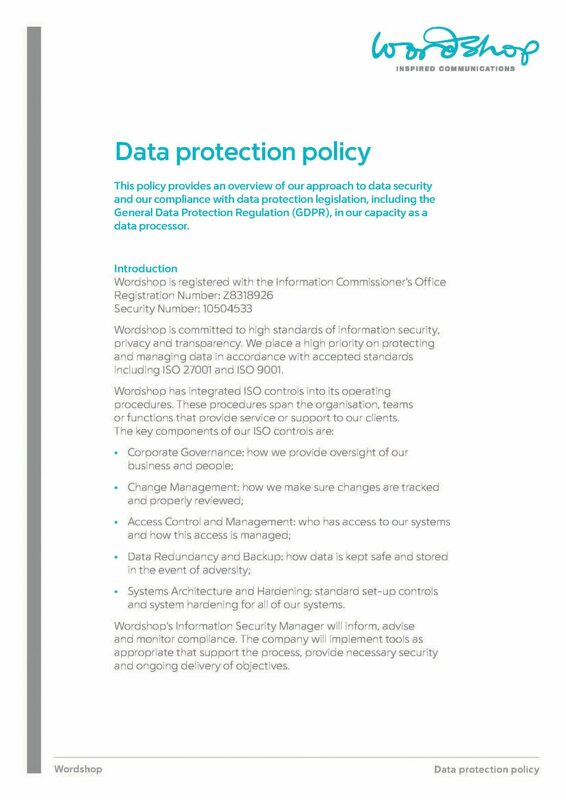 For the benefit of clients who wish to know more about this aspect of our work, and who want reassurance of Wordshop’s experience in dealing with sensitive data, we have outlined our approach to data protection in the policy below. 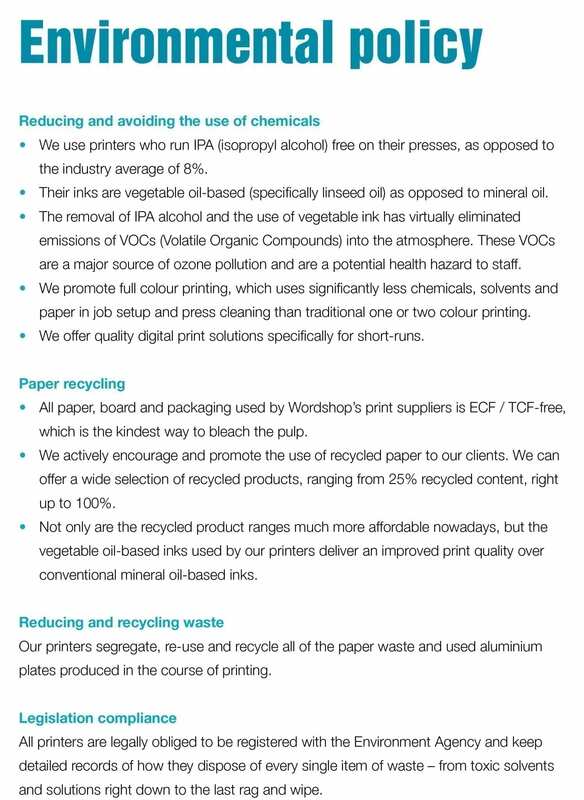 Even though Wordshop is an office-based organisation, we do have an environmental impact through the large amount of print we create on behalf of our clients. We try to minimise the impact of our work on the environment, as set out in our environmental policy below. This page sets out our policy on the privacy of the individual. We take your privacy seriously and information will be used in accordance with the General Data Protection Regulation.